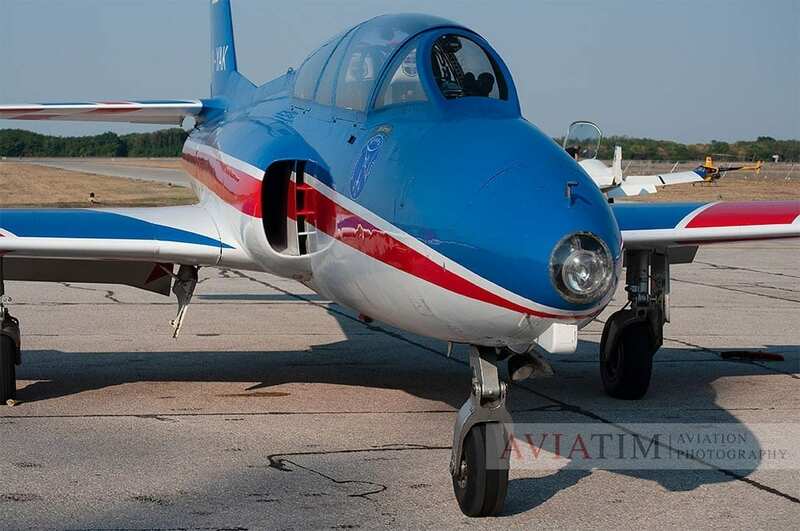 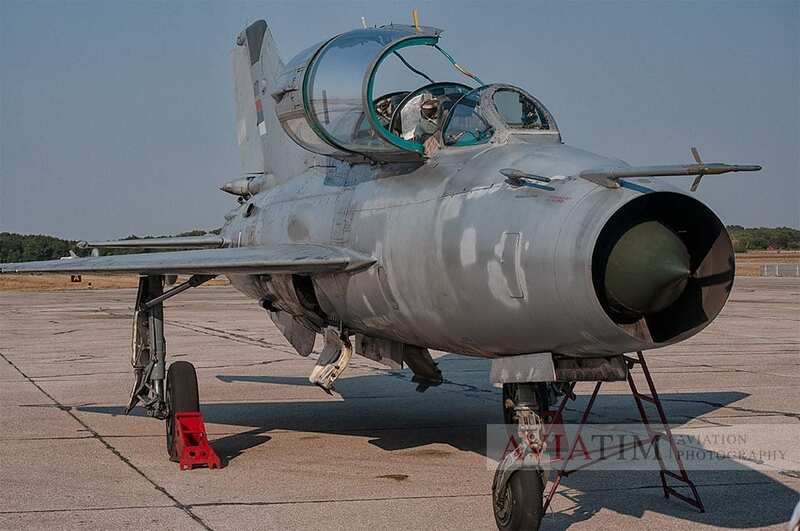 On September 2012, Serbian Air Force celebrated 100 years of military aviation in Serbia. 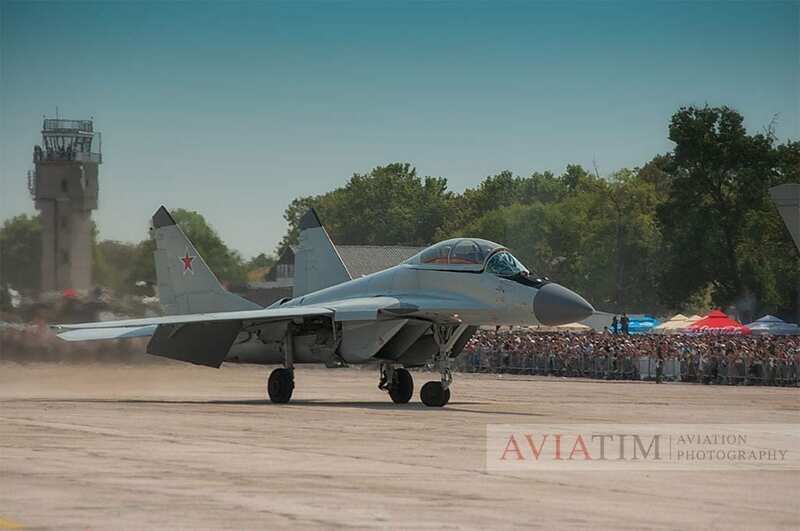 A huge airshow was organised with this occasion. 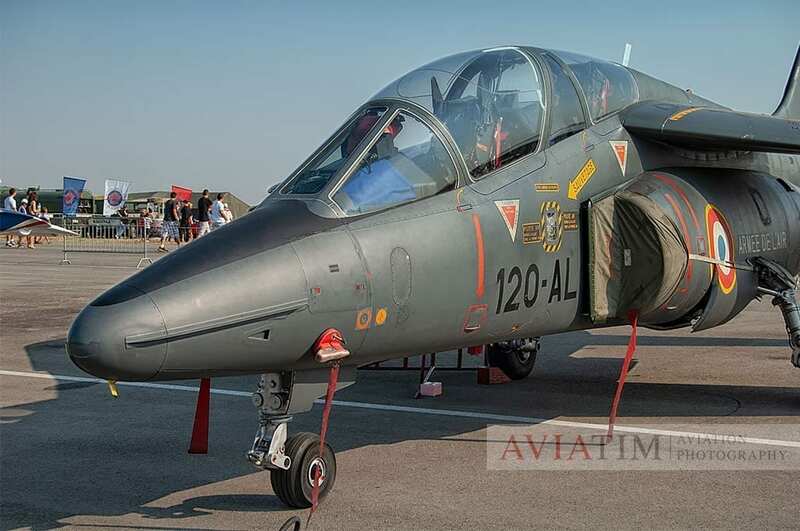 The airshow was held at Batajnica – Belgrade Air Base. 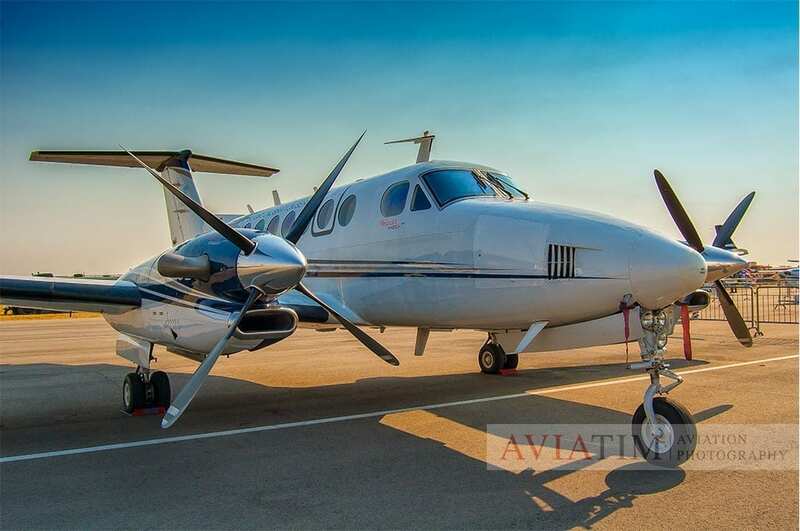 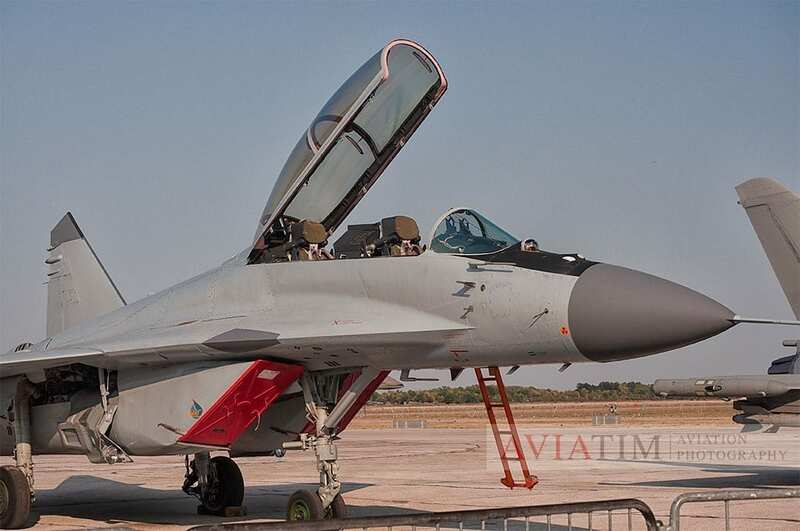 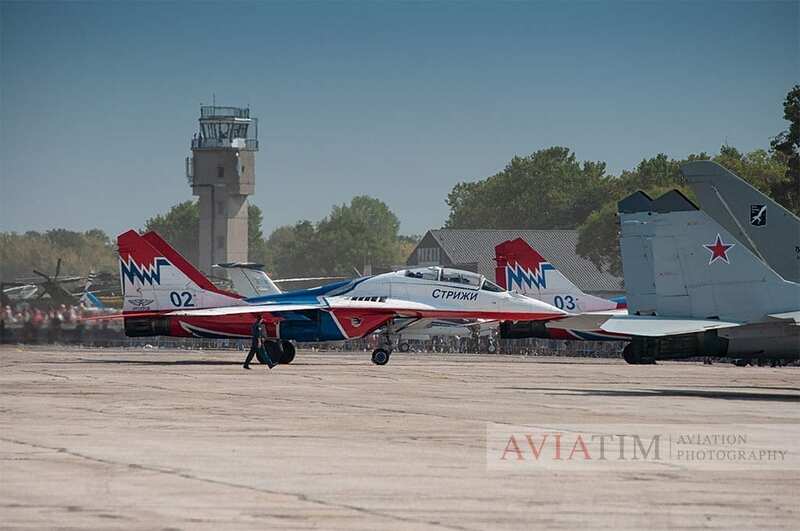 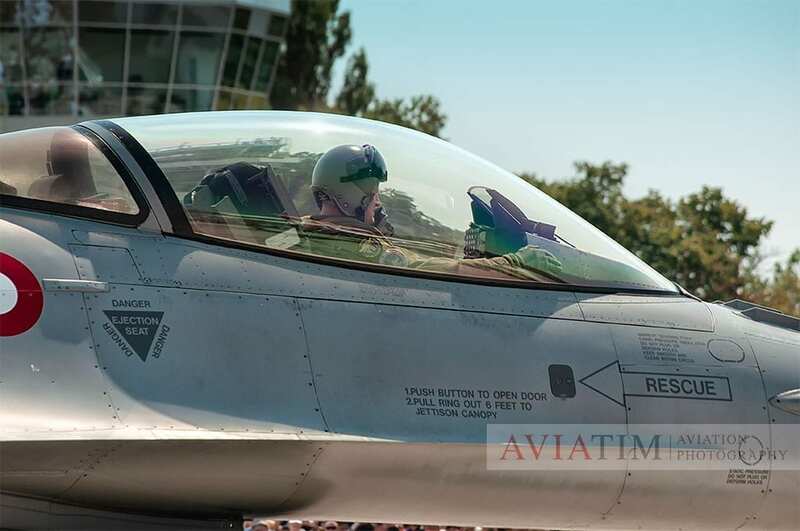 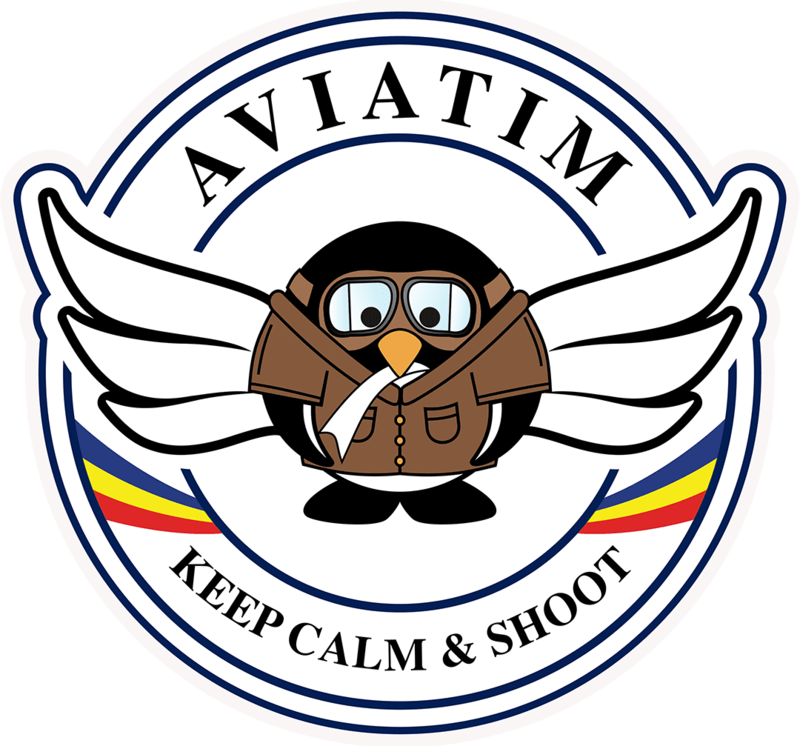 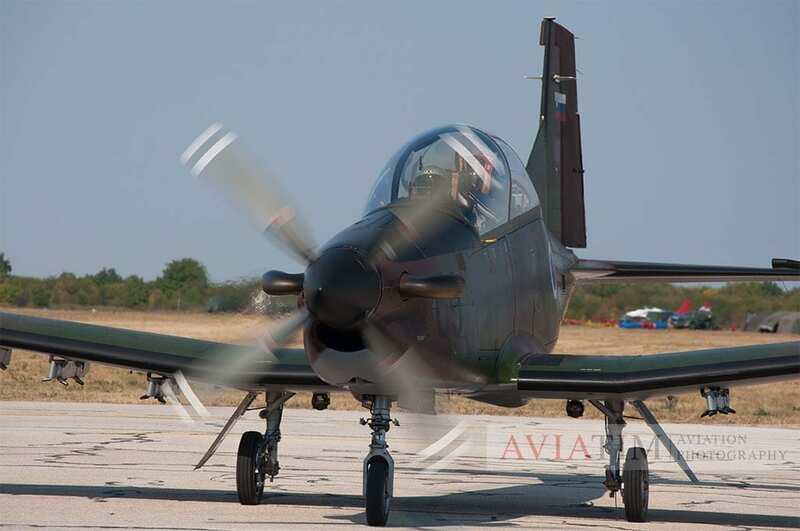 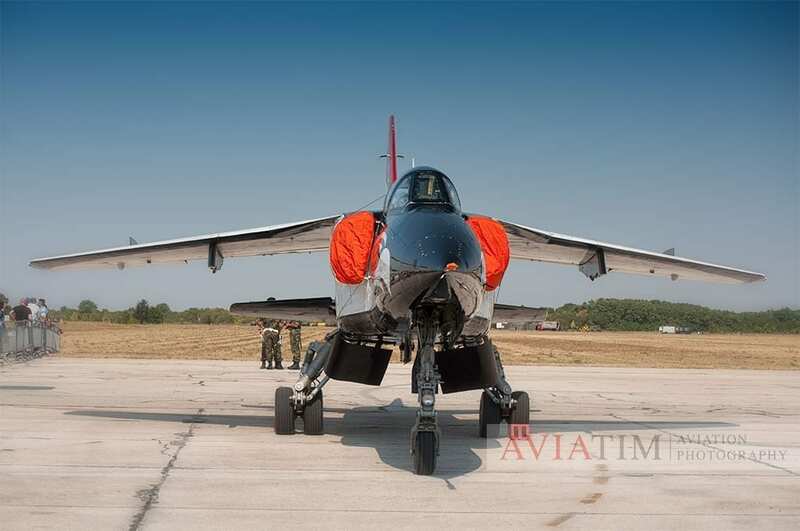 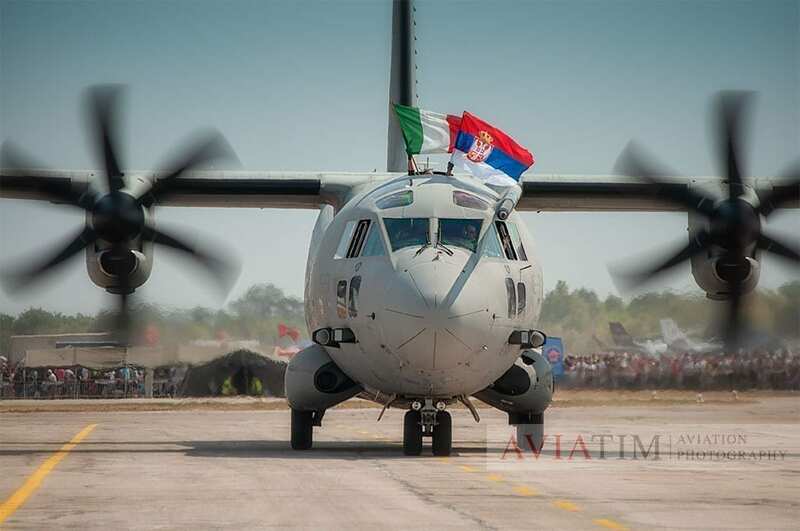 Beside the Serbian Air Force and Serbian civilian aviation operators there were also foreign guest from 16 countries: Austria – Saab 105, S-70 Black Hawk; Bulgaria – C-27J Spartan; Denmark – F-16; Italy – Eurofighter Typhoon, C-27 J Spartan; Romania – IAR-330 Puma M; Russia – Russian Knights MiG-29, IL-76 and MiG Corporation with MiG-29M2 and Antonov An-12; USA – F-16, KC-135; Slovenia – AS-532 Cougar, Pilatus PC-9 Swift; Turkey – Transall C-160; France – Alpha Jet; Hungary – JAS-39 Gripen (came from Hungary directly for a few fly-by, it didn’t land); Montenegro, UK, Ukraine, Sweden and Bosnia I Herzegovina – only with delegations, no planes. 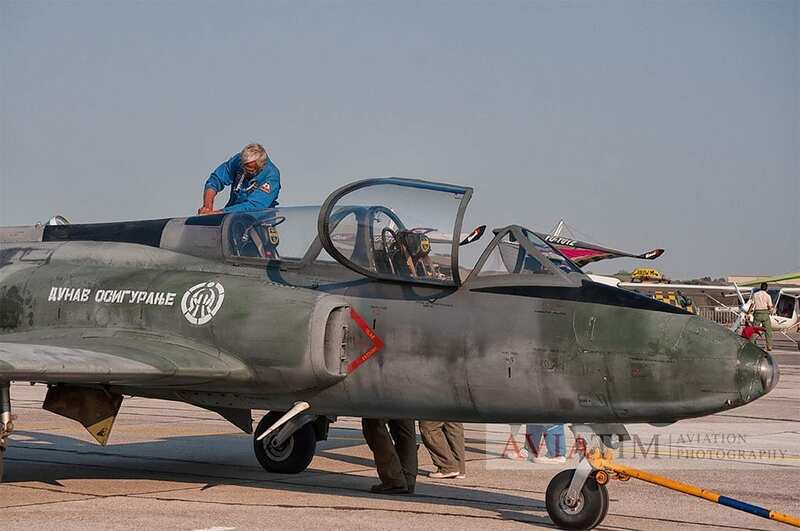 It was an interesting airshow to see and photograph as we had the change to see a pretty large number of Serbian planes, which are more rare, if not impossible to see, at airshows outside Serbia.